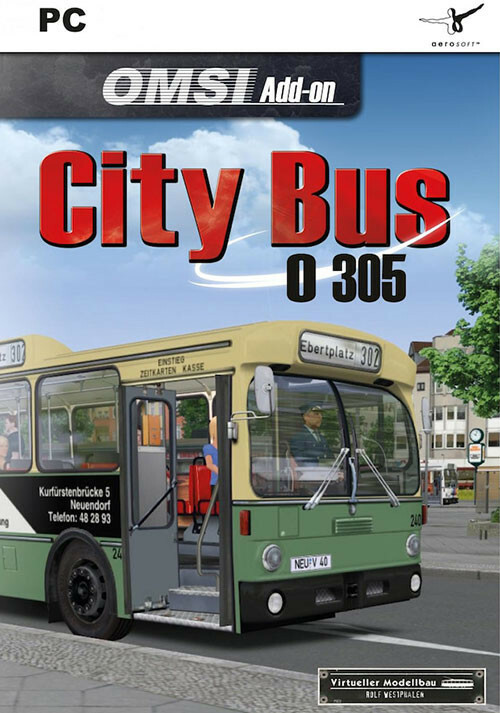 Buy OMSI 2 Add-on City Bus O305 as a Steam Key. 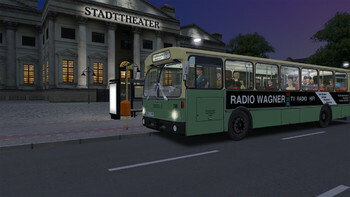 MB E2H84 – This is the Berlin version of the O305 from 1984. 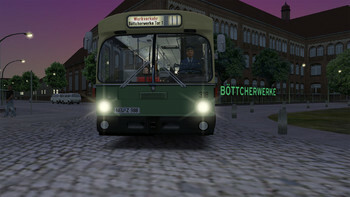 The model for this vehicle was purchased in 1984 in a series of 40 buses for the Berliner Verkehrsbetriebe. 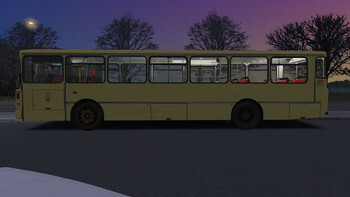 MB E2H85 – This series was introduced in 1985 which was the last year of acquisition for the first generation of standard buses. 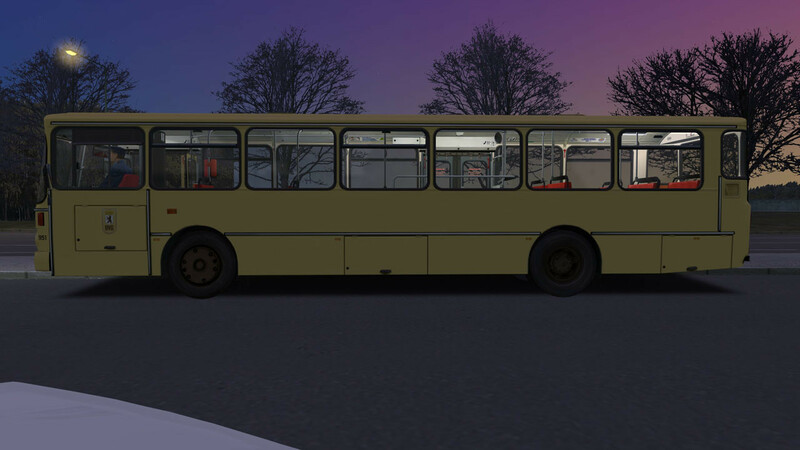 The series featuring eight vehicles was part of a fleet trial with new forms of propulsion. 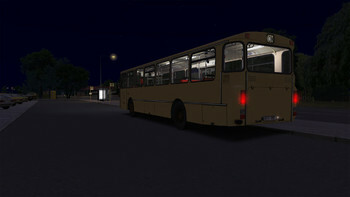 The buses are for example driven by methanol. Following the end of the trial in 1989, the vehicles were re-equipped with diesel engines. 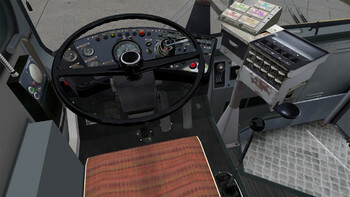 The models of these vehicles were retired until 2003. 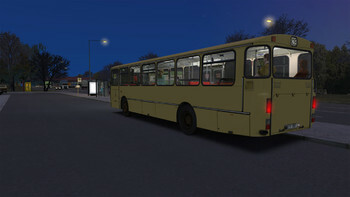 Standardbus 1977 – This is a citybus that does not have a real-world counterpart but features ivory livery and red leatherette seats and thus represents the 1970s and 1980s. A bus like this could be seen in the traffic of lots of smaller and larger towns. 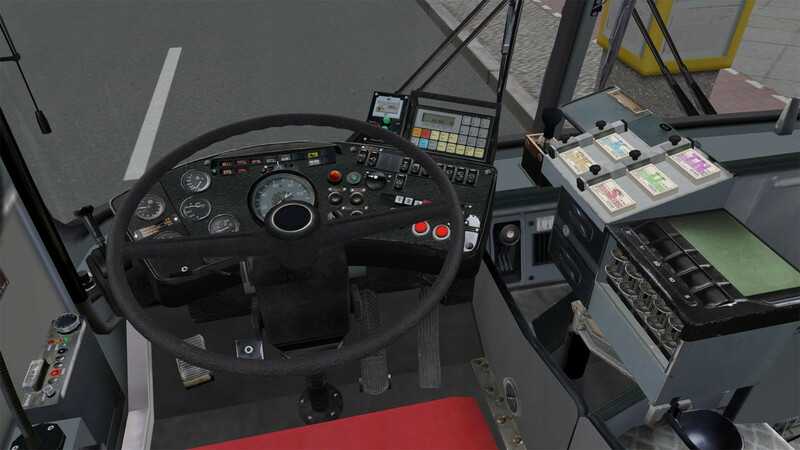 Neuendorf – Neuendorf is a medium sized fictional town in the middle of Germany where you can test the new “Citybus 305” for the first time. 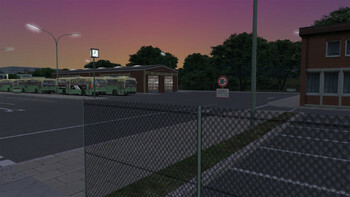 In Neuendorf you can either drive around the city centre or rather choose the more peaceful suburban traffic. 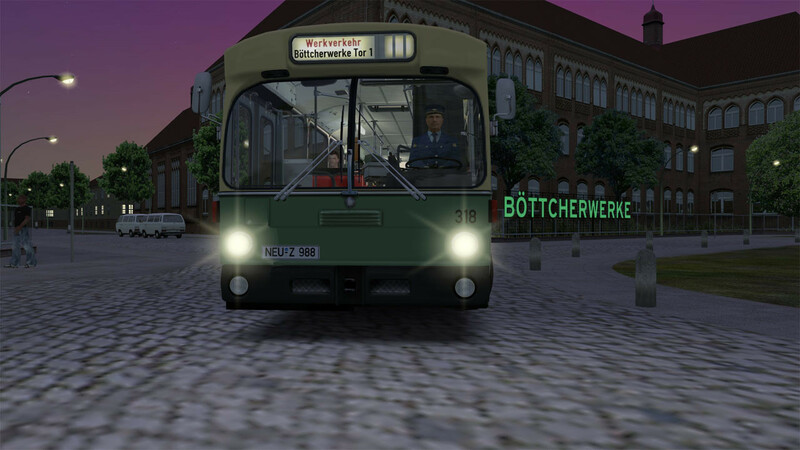 Take the working people to their job at the Böttcherwerk early in the morning using the short line for own-account transport or take the colleagues home after the shift. 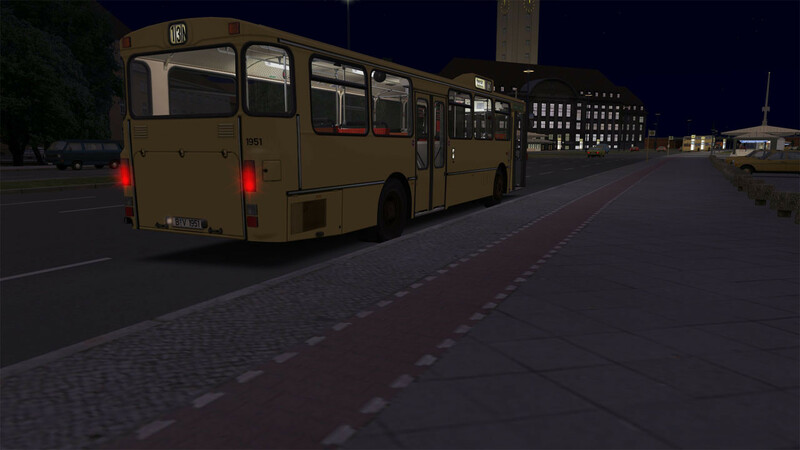 Rollsign for Spandau line 92, Grundorf 76 & the fictional citybus network “Neuendorf"
Problems with OMSI 2 Add-on City Bus O305?